Get a fire evacuation plans in sydney to ensure a safe work place. Having a suitable fire evacuation plan in Sydney is not only going to provide you peace of mind, but it’s also a mandatory and vital piece of safety equipment. Shareholders and controlling officers must recognise both the necessity and legality of fire evacuation planning in Sydney. This process is mandatory, with strict regulations issued by Occupational Health Services Australia (OSHA), Workplace Health and Safety (WHS) and the Australian Standards committee. 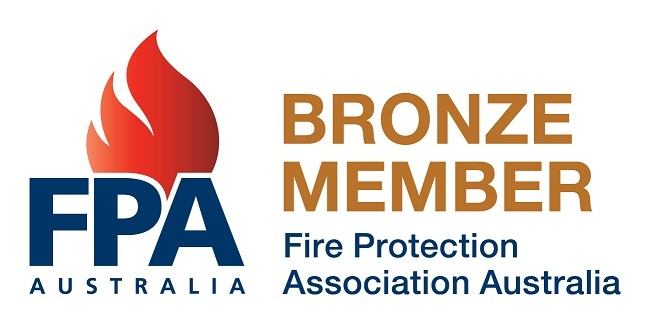 Since 2011 we’ve helped companies get a fire evacuation plan in Sydney, connecting them to exceptional service and equally exceptional compliance. Our team has carefully followed the regulations of the Australian Standards committee – specifically its AS 3745-2010 code. This series of rules and amendments defines safety in the workplace and we’ve blended our processes with it to promote stable environments. For those seeking a fire evacuation plan in Sydney, we offer AS 3745-2010 standards and a commitment to education – ensuring that all rules are both understood and easily implemented. To learn more contact us today. The process of getting a fire evacuation plan in Sydney is outlined precisely in the AS 3745-2010 guidelines. Too often however, does this framework overwhelm companies – demanding an excess of time and patience to comprehend fully. This is why SPS Fire & Safety delivers our clients the information they need to adhere to all Standards rules. Formation and Training of Planning Committees. Development of Emergency Response Procedures. Formation of Emergency Control Organisation. Testing and Validation of Emergency Response Procedures. Emergency-Related Training (including fire and smoke emergencies, bomb threat emergencies and civil disorder or illegal occupancy emergencies). Implementing these rules is essential for companies, enabling them to develop proactive fire evacuation plans in Sydney. To ensure that each element is properly followed, our team now offers a series of compliance-based services. We connect companies to the compliance they need and the preparation their employees deserve. 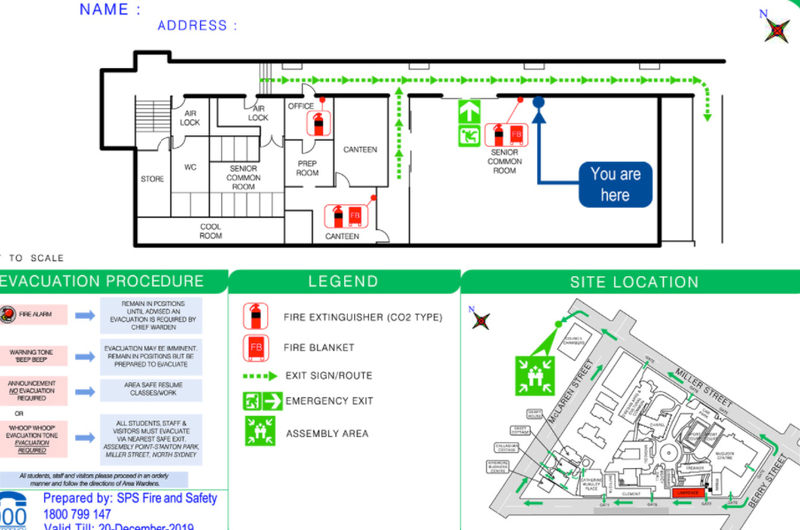 Want to Get a Fire Evacuation Plan in Sydney? Contact SPS Fire & Safety Today.